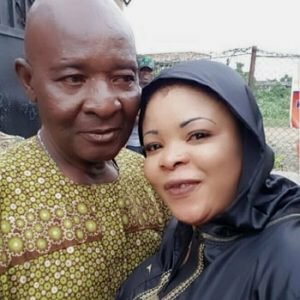 Nollywood actress Dayo Amusa is getting set to hold a classy 8-day Islamic prayer (Fidau) for her late dad, Pa Rasheed Kolawole Amusa who passed away last week Sunday April 15 2018. Come Sunday April 22, 2018, a prayer service will hold for the deceased at Army Barrack in Somolu Lagos at 10am prompt. 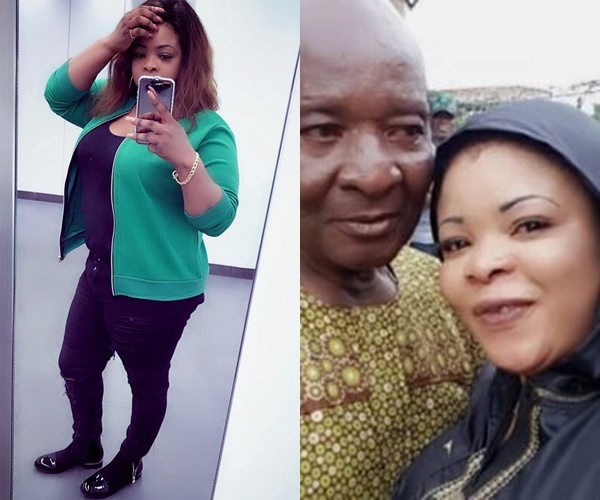 The deceased who married 2 wives in his lifetime was blessed with 4 children. Diamond Platnumz’s Girlfriend is pregnant again! Photos: Is Tekno Miles About To Acquire 2 New Cars?! ?